It has gotten hot around here again, but I found a few activities to do once it cools off a little! 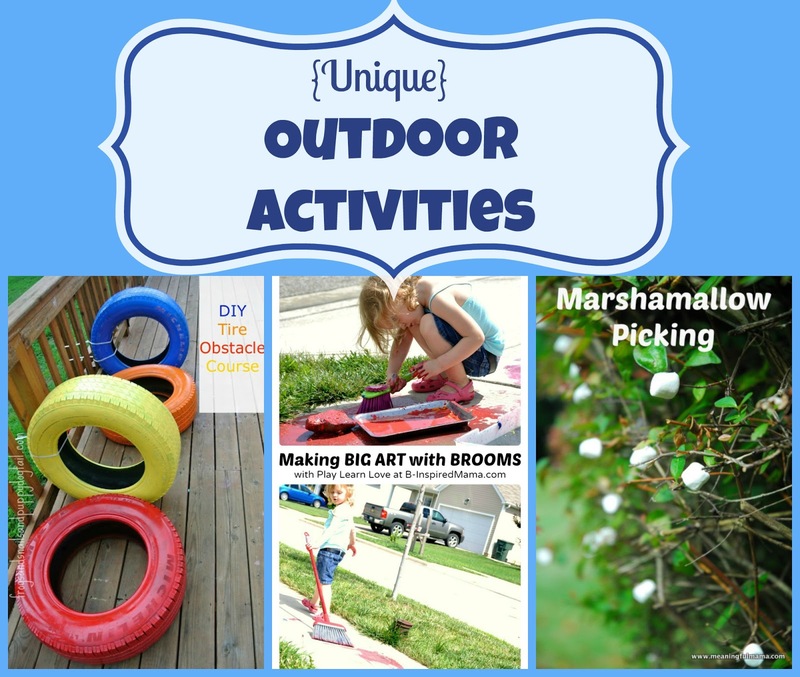 My Outdoor Activity Features This Week! 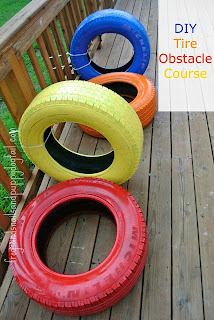 Frogs and Snails and Puppy Dog Tails shares a fun way to make an obstacle course with tires! 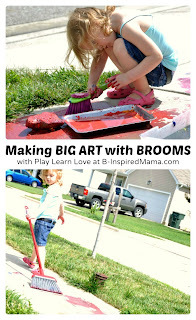 B-Inspired Mama is painting on a big scale with brooms! 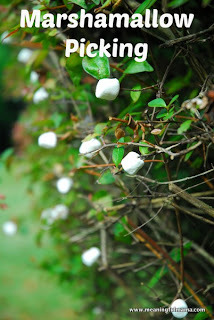 Meaningful Mama is harvesting marshmallows! Very cute idea for little ones! 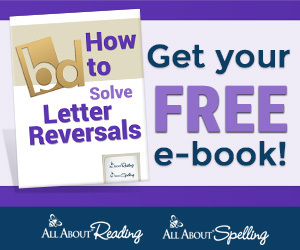 This week we have two great giveaways for you! The first is a cute book by Julia Dweck called Mary had a Sleepy Sheep! You can read the full review HERE! 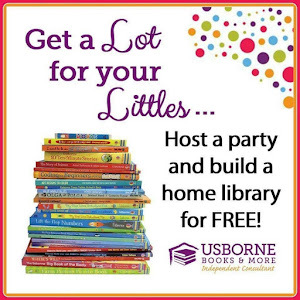 The second is a lifetime membership to Enchanted Homeschooling Mom's Member's Only Website! Read a full review HERE!